The office will be closed on Monday, September 3rd. Located south of the Cedar Bog Nature Preserve and a stone’s throw from downtown Springfield, Springfield Self Storage is your one-stop shop for self storage services. We also serve the nearby areas of Urbana, Mutual, Mechanicsburg, Catawba, Harmony, Northridge, and North Hampton. Whether you’re looking for small storage units for just a few antiques or you need a large storage unit to hold items from your entire household, our professional staff will find the perfect unit for you. 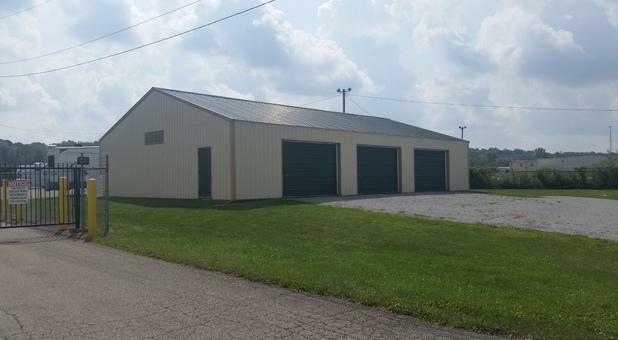 We offer a variety of units in all sizes at our self storage facility with our smallest unit measuring 5 feet by 5 feet and our largest unit measuring 10 feet by 30 feet. All of our units are drive-up accessible, so you won’t need to haul your items far to get them stored. 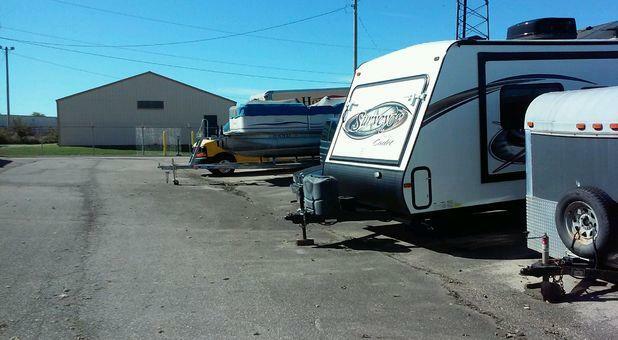 In addition to your smaller items, we can also store your boat, motorcycle, or RV in our parking spaces. With 24-hour access to your storage unit, you can visit any time of the day or night. Our facility is open six days a week, but if you need assistance when we’re closed, our call center is standing by to field your questions. We strive to provide the lowest prices in town, which is why we offer a variety of discounts to our tenants. For new tenants, we can frequently offer deals on your first month, such as half off your first bill. Current tenants will love our referral program, which will get you some cash in your pocket for every tenant you send our way. When it’s time to pay your bill, you can use our convenient online bill pay system to pay your bill anywhere and at any time. 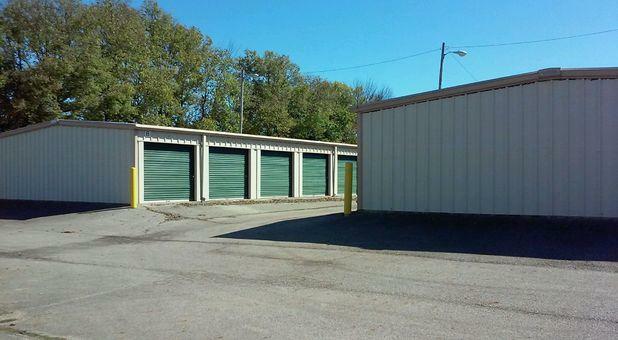 At Springfield Self Storage, we treat all of our tenants’ items like they were our own. 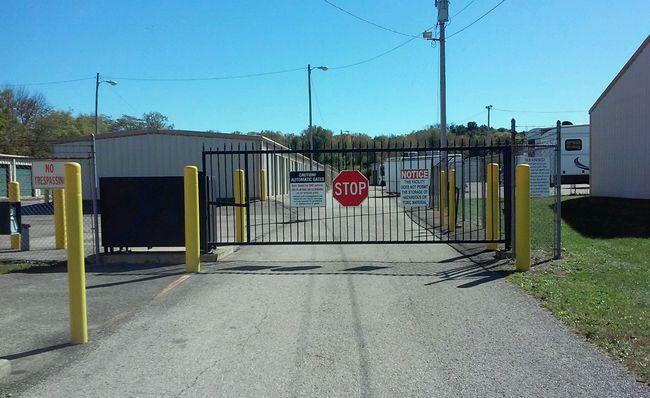 If you’re in Springfield, OH, give us a call today to schedule an appointment for a tour of our self storage facility. I would rent again and refer others to this facility. The Professionalism and Clean Facility. Would rent again, friendly staff. Would store with them again, had no issues.